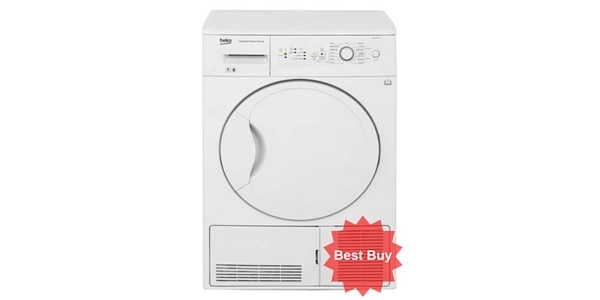 For a nice array of drying options out of a dryer that performs well, users should find that the Zanussi ZDC8202P is a more than capable tumble dryer. 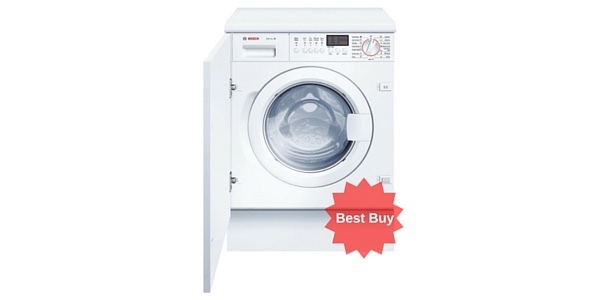 There are certainly a few ways in which this model could be improved, but it is a good dryer at a good price. It has also received favourable reviews from users, getting the recommendation of 94% of past buyers on ao. 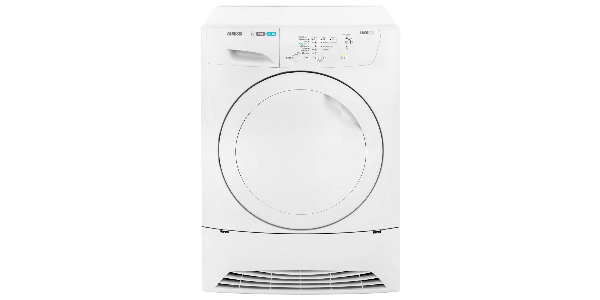 With an 8kg capacity and a good range of options, the Zanussi ZDC8202P tumble dryer should be a good option for most homes. 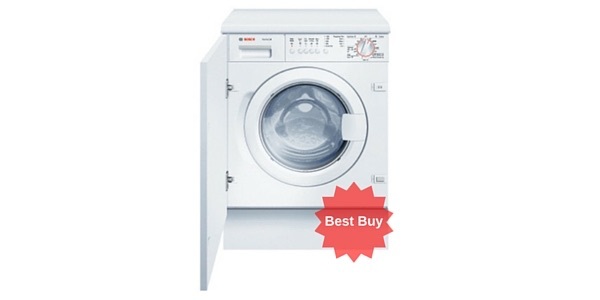 This machine has sensor drying and a reverse action drum, and it is very easy to care for and maintain. 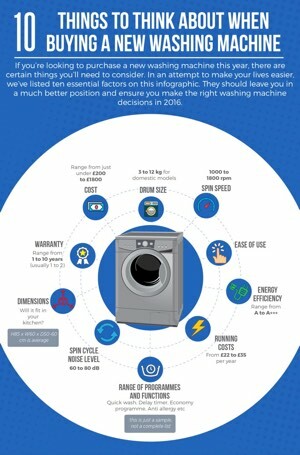 With an estimated 560 kilowatt hours of annual energy consumption, it is definitely not the best model for efficiency, but it does perform well in regard to drying laundry. 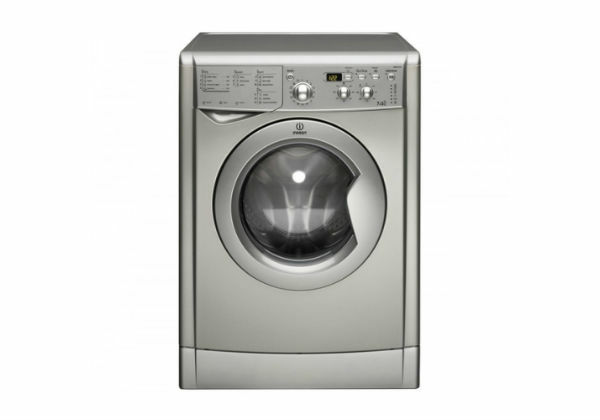 The 8kg capacity on this condenser dryer should make it good for the use of the average family. 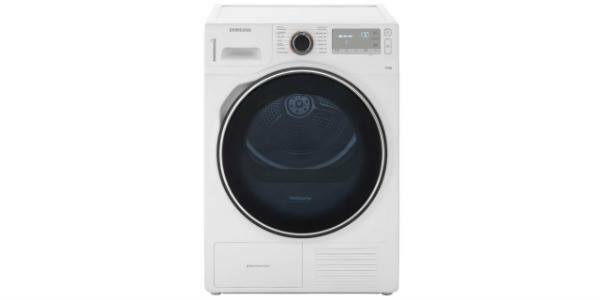 It has a large opening for easy loading, and the large drum provides the laundry with enough room to tumble and get adequately dry. 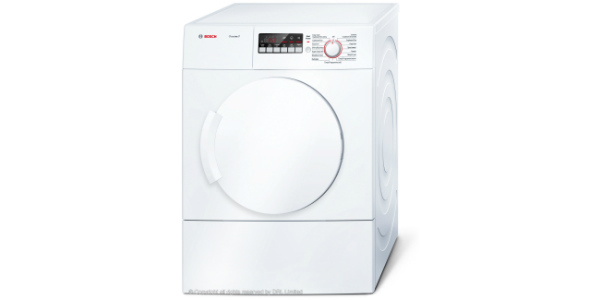 The reverse action drum also helps to reduce the tangling and creasing that can result from drying. 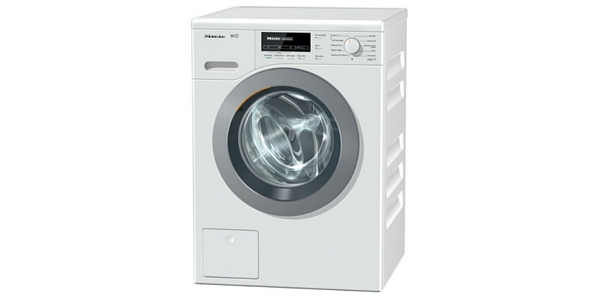 The ZDC8202P from Zanussi performs well in regard to its drying capabilities. 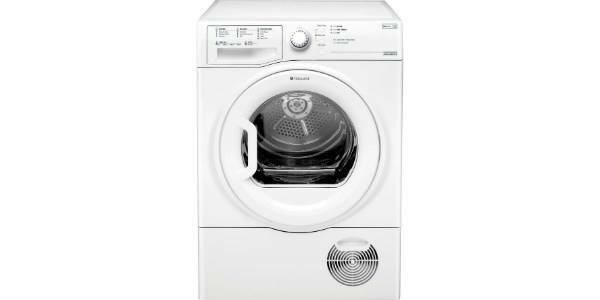 It does not take an excessive amount of time to get clothes dry, and you have options for timed drying and sensor drying. For sensor drying, you have options for cottons, synthetics, mixed fabrics, wool, easy iron, duvet and it has a refresh programme. 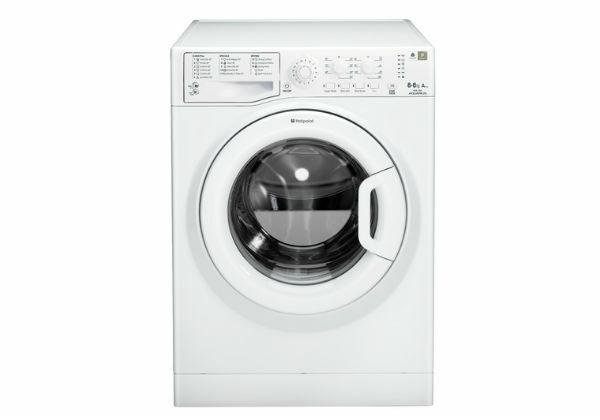 The user can also select between four dryness levels, and you have the option to go with low-temperature delicate drying. 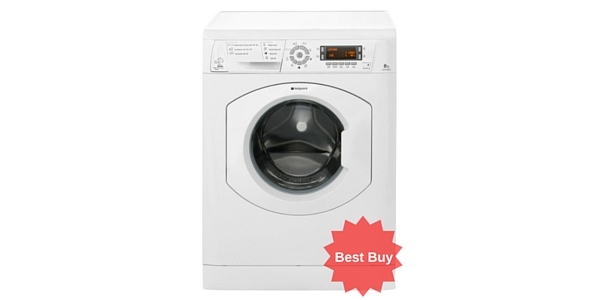 Overall, the drying performance on this machine is pretty good, but there are some issues. In some cases, the sensors do stop the machine a little early. You can always restart the cycle, but this might seem like a bit of a hassle to some users. As another point, the timed drying options are a bit limited. Your timed drying options are limited to thirty and sixty minutes. It’s not that big of a deal, but it would be nice to have a short fifteen-minute option. 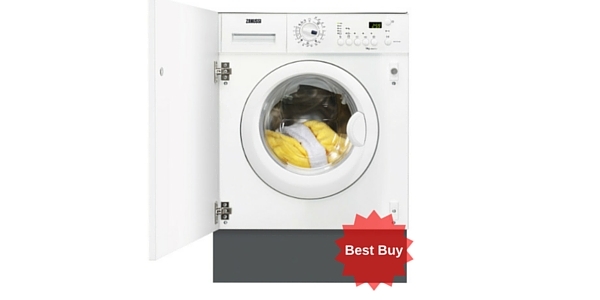 Using this condenser dryer is fairly simple. You can select your programme with the programme button on the control panel. After that, you have buttons for changing the dryness level or for selecting some of the added options. In addition to that, the user also has the option of a delayed start. You can choose to delay the cycle by three, six or nine hours. If there is one thing that could improve the ease of use, it would be the addition of a countdown timer. 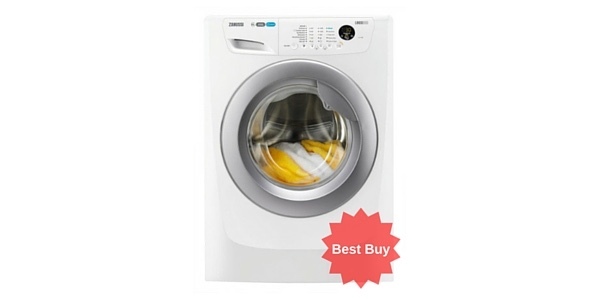 With sensor drying and no timer, you have no way of knowing when your laundry is going to be done. Taking care of this machine is also pretty simple. The water tank is located at the top of the machine and it is easy to remove when you need to empty it. You can also remove the condenser for easy cleaning, and it has indicator lights for when you need to empty the water, clean the filter and for when you need to clean the condenser.